Both Jason Miller and RJ Stewart discuss the obsession with banishment that is prevalent in Western Occultism. RJ notes that you can't really exclude anything from your circle as long as you have some trace of it or fear of it within you, which makes sense, because holding onto any such feeling is essentially an invitation in. I do banishing, but I don't do it as an everyday magical activity. There's a specific time and place for banishing and knowing what to banish is equally as important as when to banish. For example, I have done banishing rituals for people I wanted to move on from in my life. They weren't in my life any more, but I was holding onto the memories, which wasn't healthy. In most cases, I was holding onto a lot of pain and anger toward those people and I didn't feel there was any other resolution. So the banishing served as a way for me to resolve those feelings and let go of the memories I was holding on to justify the feelings. Since doing the banishment I haven't really thought of those people or the memories. When I clean my house, I use the cleaning activity as a banishment ritual, but in my daily work I want to connect with the various spiritual allies I work and since I've developed a relationship of trust with them its important to me that they are present in my space. They are as much a part of my life as anything else and to banish everyday would be to tell them they are not welcome. Last night I signed up for Jason Miller's Strategic Sorcery course. 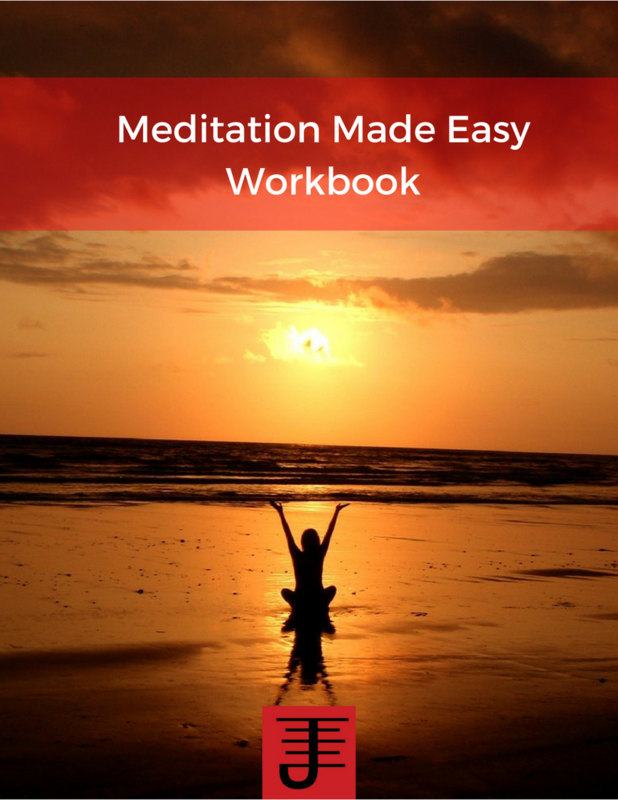 I've heard about his course for a while and I've seen a few cases where its clear people applied the work to their lives and made some changes. 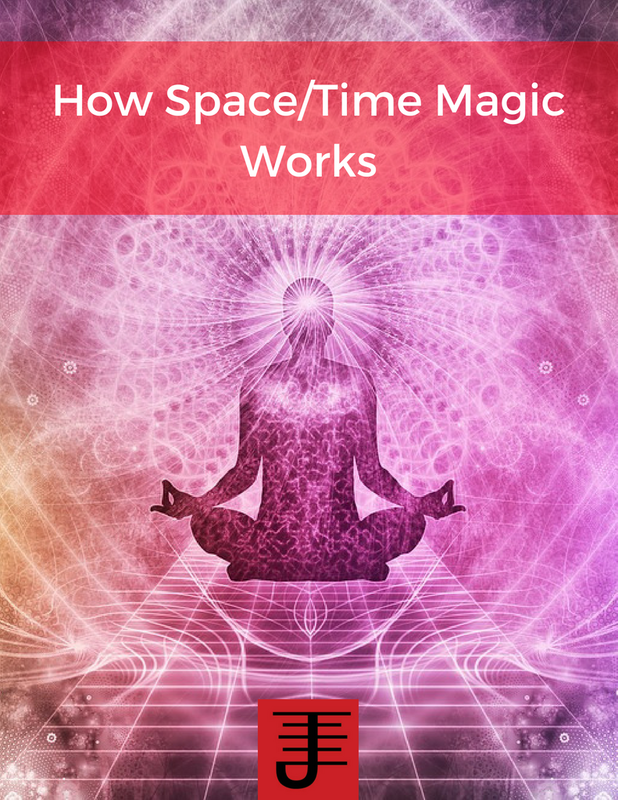 Now you might wonder, "Taylor you are making changes to your life with magic, and you've developed a variety of practical systems that work. Why are you taking the class?" You're absolutely correct. 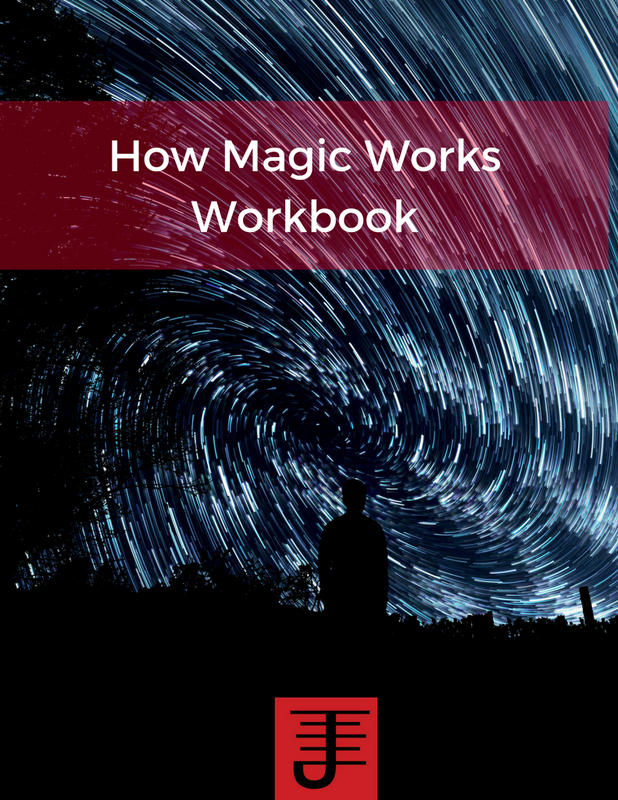 I have developed a few different systems, detailed in my own books and my approach to magic is practical and I regularly get measurable results. But just because I've done all that doesn't mean I've stopped learning. One of the primary reasons I write books is to educate myself about what I'm writing about. The process of writing and developing the magical practices is how I learn about something that interests. But as I write about in my Holistic Business Coaching blog, I'm also a firm believer in learning from other people. For the most part, with my magical practice, I've self-educated myself, and my prior experiences with mentors is one I don't care to try and repeat, but taking a class is different. It's purposely set up to provide guidance, but also freedom to learn, without necessarily having someone try and constrict your creativity. At least that's my feeling on classes. So I figure taking this class is a good opportunity to learn from someone else, improve my skills further, and become a better magician. When you rest on your laurels is when you stagnate. Challenging yourself to grow is an integral part of living life and improving your craft. I do it with my business coaching, and I do it with my magical practice. I have another reason I'm taking this class. I'm in the process of developing my own course work for magicians. 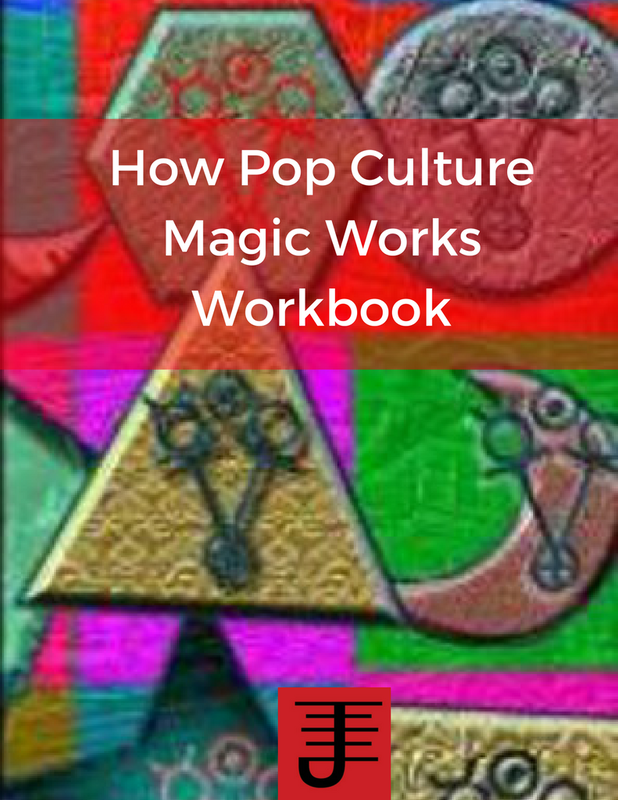 It focuses on the process of magic. I have no idea how to set it up though. I don't want to copy Jason, but I want to get a sense of how someone creates and sets up a class. So it's a case of not just learning magic from someone, but also learning a bit about how they do business. If you want to be good at something, then learn from someone who is already doing it. Dear Readers of Strategic Sorcery, As most of you know, Strategic Sorcery mysteriously disappeared on the evening of Wednesday, January 19th. The blog was not locked or cancelled by blogger intentionally, nor does it appear to be a deliberate hack. It is a glitch that is effecting about 50 other blogs.